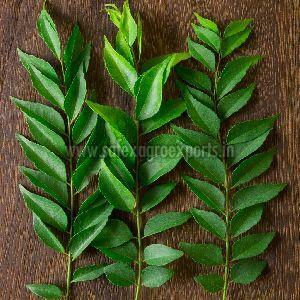 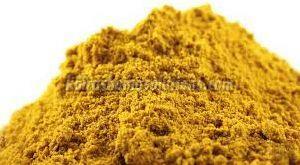 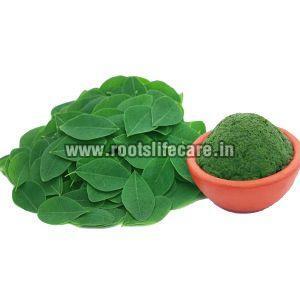 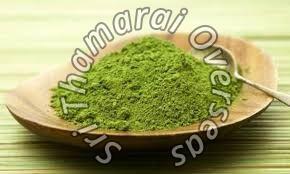 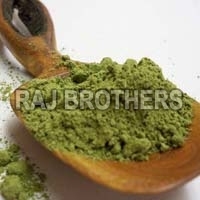 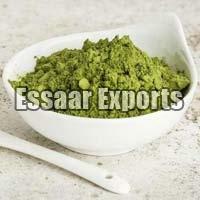 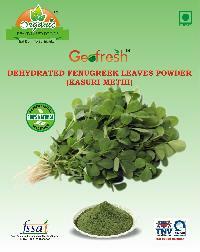 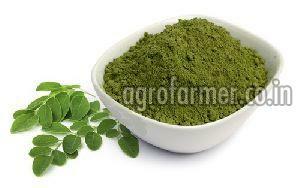 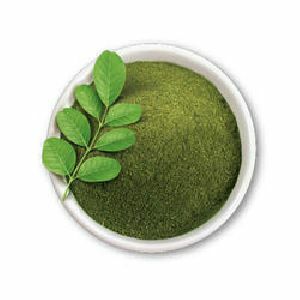 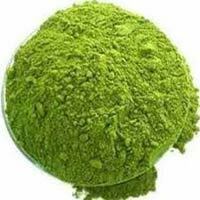 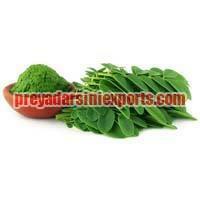 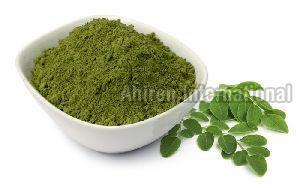 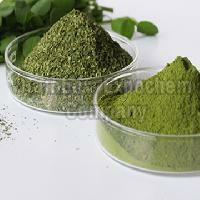 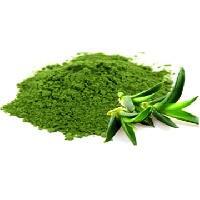 We hold expertise in exporting & supplying of Papaya Leaves Powder from Tamil Nadu, India. 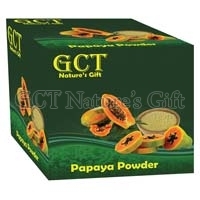 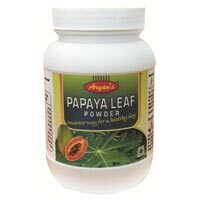 Reckoned for its high quality attributes, our Papaya Leaves Powder is acquirable in tailored packaging options. 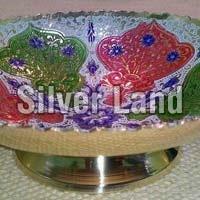 Being a quality driven firm, we ensure the product quality prior to initial procurement and final delivery. 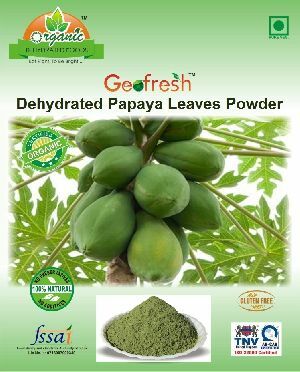 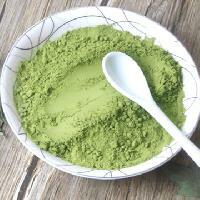 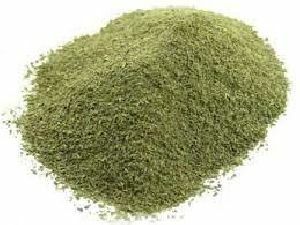 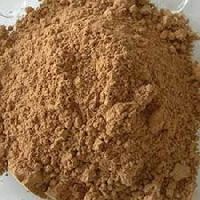 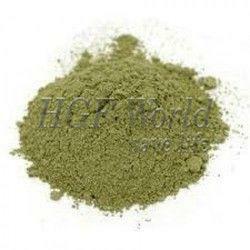 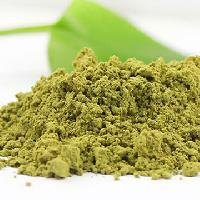 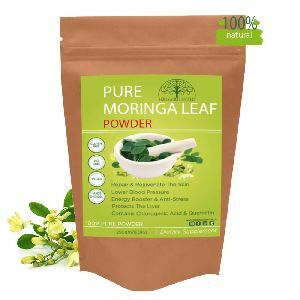 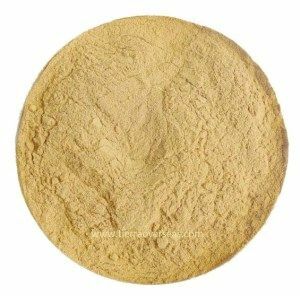 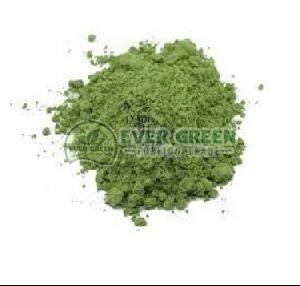 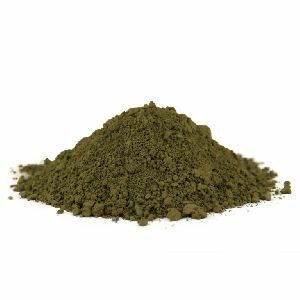 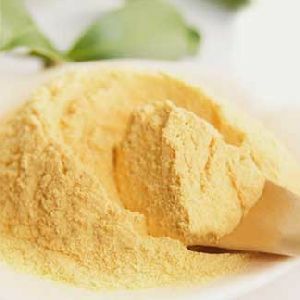 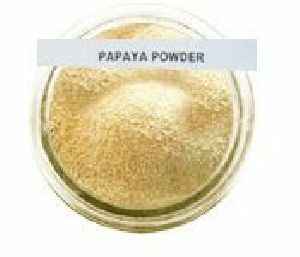 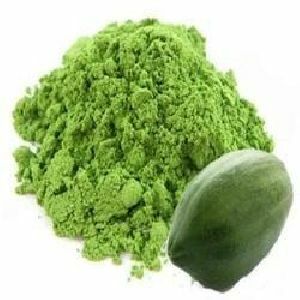 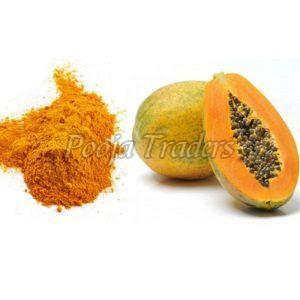 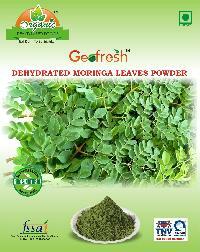 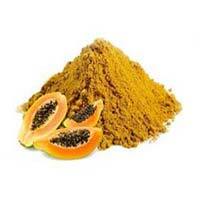 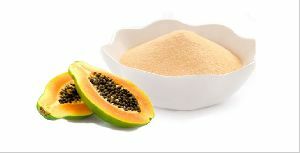 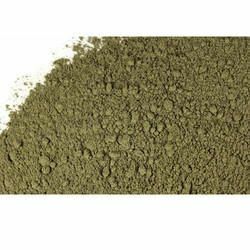 We offer bulk quantities of Papaya Leaves Powder to our buyers all over the world at most minimal prices. 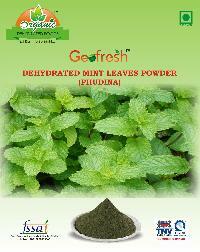 Pack Size : 200, 100, 500 gm etc.